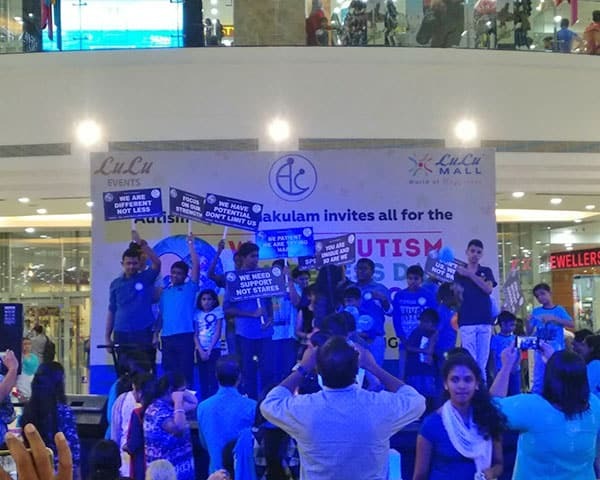 Autism celebrations in Ernakulam are month-long thanks to a joint initiative by the Ernakulam Autism Club and Lulu Mall . The two have come together to celebrate the talents of children and adults with autism on their Facebook page. 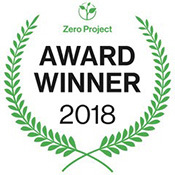 The event was held for the first time last year and met with a great response. To kick off the celebrations, an event was held on World Autism Day on 2 April where over 50 children and adults with autism were present with their parents. They showcased their works and an autism walk was held as well to promote inclusion. 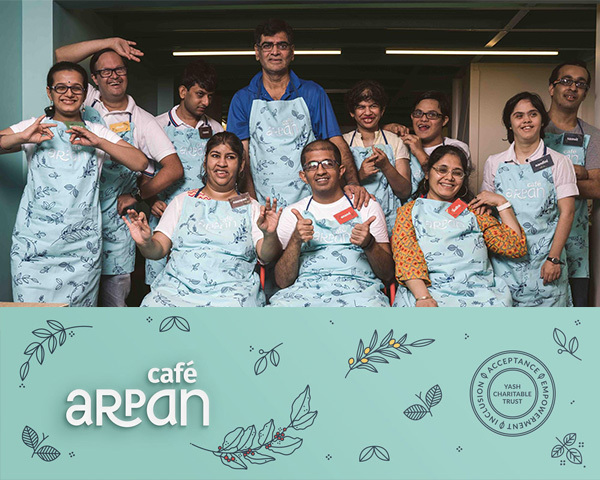 Last month, for the Kochi Muziris Biennale, a few members from the club had participated in the Outsider Art event where people with autism showcased their paintings. Biennale, being one of the world’s largest art festivals, provided them a platform to celebrate their talents. Works of those who took part in this event will be shown as well. The event is open to children with autism across India. 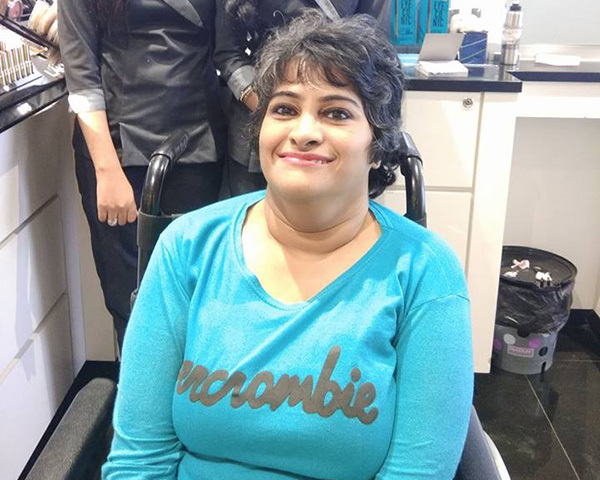 “We want people with autism from across India to be a part of our celebrations. There are many talented people across the country that has gone unnoticed. We got great response for our celebrations last year where many people participated. We expect a big turn out this year too”, says Issac. Lulu Mall says they are happy to provide a platform for children with autism. “We are providing a platform for young people with autism because there must be awareness about this disability. Also, last year we got great response. 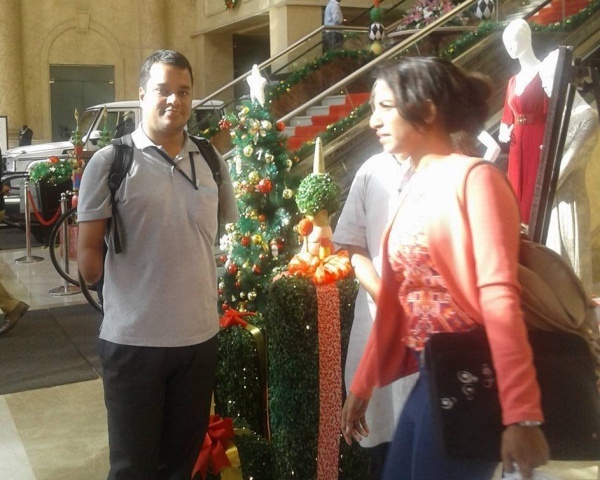 There is a 100% transparency from the club as well”, says Athira Nampiathiri, co-ordinator of Lulu Mall. Do you know someone with autism who is interested to be part of this? You can mail the organizers at autismclubekm@gmail.com or contact them at 9388418750 before 10 April.